"How TSN, OPC UA and Edge Computing shape the future of Industry 4.0 communications": The Industrial IoT Forum takes place on 6th November 2019. 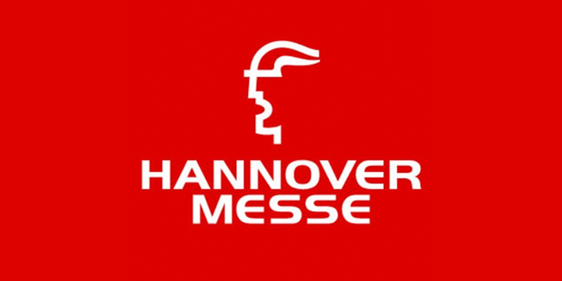 Visit us at our booth at SPS IPC Drives 2019! Prof. Thomas Magedanz (Fraunhofer FOKUS/TU Berlin) will lead the 5G & (I)IOT track. Meet us at our booth at Industry of Things World 2019. Real-Time Communication Technologies: Fraunhofer FOKUS is co-organizer of Kamailio World 2019. Prof. Thomas Magedanz (Fraunhofer FOKUS/TU Berlin): "Understanding that 5G will be a long term investment and game change"
During the Hannover Trade Fair, the Industrial IoT Center will present real-time networking and communication applications for Industry 4.0 with partners at three stands: "German Edge Cloud: 5G core network for VR applications for robot control in factories" (Hall 11, booth E06. ), the Fraunhofer collective booth on "Digitization of production through networking" (Hall 2, booth C22) and the booth in cooperation with LNI4.0 "Test environments for Time-Sensitive-Networking (TSN)" (Hall 8, Booth D24).